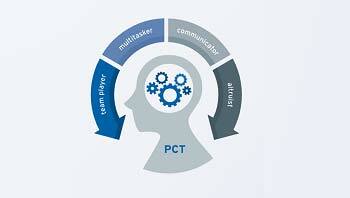 View our infographic to learn more about the PCT position. Fresenius Medical Care staff shine in a moment of crisis. These employees share what they love about being a Fresenius PCT.